Considered one of the most amazing diving sites in the BVI, due to its location in the middle of nowhere. Situated 12 miles NW of Virgin Gorda and just surrounded by flat sands, this is the perfect place for marine life to assemble. This diving site is recommended for advanced scuba divers, because of its remote zone and the regular 3 to 5 feet swells often hitting it. This Japanese refrigeration vessel, 246 feet long, receives visitors such as schools of barracuda, horse-eye jacks and snapper, stingrays, eagle rays, nurse and reef sharks, huge Jewfish, spadefish and much more. It is considered an adventure for avid explorers! So in your next BVI Scuba Diving Yacht Charter you may challenge your emotions! The hull of the boat is covered in rich coral and sponges that attract the most obscure marine life such as Sharks and Stingrays. You won’t regret it. Insider tip: Same as the dimensions of the huge ship that appears once you dive in, all the fish life in this spot is bigger! So get ready to be amazed! Voted as one of the ten best wreck dives in the world, the RMS Rhone, a British Royal Mail steamer, rests in the depths of the National Marine Park in the Off Salt Island and is perfect for diving exploration. Its story tells that during a furious storm in 1867 an explosion occurred in the boiling room distributing the wreck in separate locations. Today the wonders of its history lie in the depths of its waters where several features still remain intact (such as its bow, lifeboat davits, wrenches and portholes, and so on). The Rhone provides an amazing swim-through site possible for great underwater adventures. BVI Scuba Diving Yacht Charter may take you see this amazing place so you can look out for turtles, lobsters and green and spotted eels wandering through the fascinating relics of the ship’s history. Insider tip: Fascinating relics are now home for amazing underwater creatures. Keep your eyes wide open! Making one’s imagination boost with images of the perfect diving spot thanks to its descriptive name, this place is all about massive and colorful caves. Made of huge boulders with caves, passageways, ledges and summits, all covered in bright red and orange sponges, this natural site is the shelter of a wide variety of diverse sea creatures. Described as the ‘Big Animal Dive’, sea creatures enjoy playing hide-and-seek in these alcoves, so get your underwater cameras ready for a fun adventure in the depths! 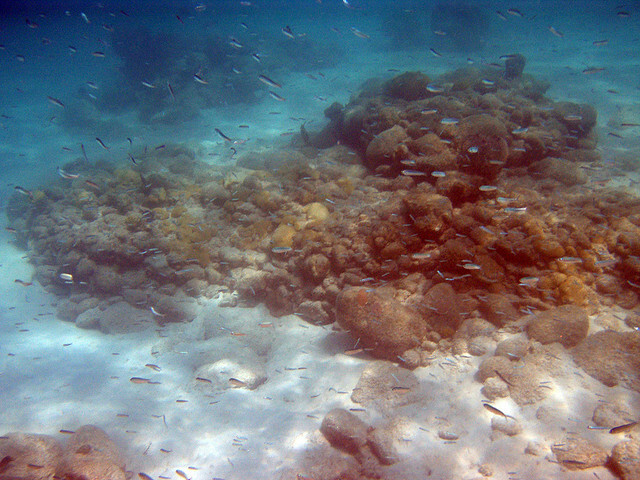 BVI Scuba Diving Yacht Charter may take you to explore this perfect and fun diving spot! Insider Tip: Look out for amazing topography, find Nurse sharks, Spotted Eagle rays, Devil rays and Tarpon, and if you're lucky you will see thousands of baitfish trapped in the canyons by patrols od Tarpon. 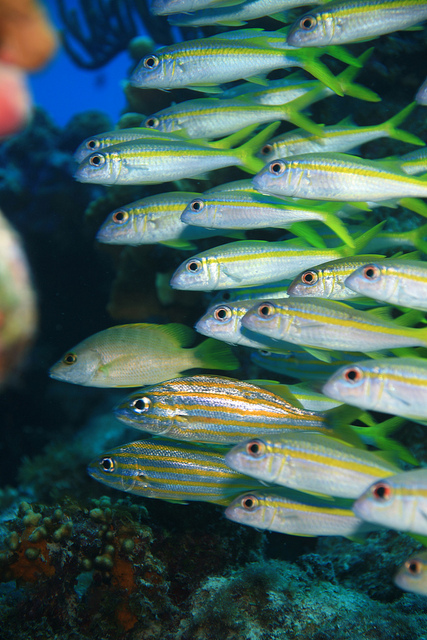 The vibrant underwater landscape and multiplicity of colorful fish make Painted Walls one of the most popular dives to do in the BVI Scuba Diving Yacht Charter. The rocky ridges are sheltered with orange, purple, red, green and yellow encrusting coral. This unique and mysterious site full of overwhelming vibrant colors will make you want to retain these images in memory. Structured with vertical walls, parallel passageways, canyons that lead to arches, all adorned with vivid sponges and multi-colored coral. So don’t forget your camera for an irreplaceable lasting memory. Insider tip: Perfect on a sunny day, when the sunshine hits the reef and the coral gleams luminously. Virgin Gorda is the third-largest island after Tortola and Anegada, covering a range of around 8 square miles. It is said that Christopher Columbus named the island “The Fat Virgin” due to the island’s profile seen on the horizon that looks like a fat woman lying on her side. Named after a former pirate, the wonders you can see in Jost van Dyke is filled with colorful scenery and lovely fish swimming right past you, you sure do not want to miss out on. The best thing about diving Jost Van Dyke is that there are a lot of secret locations for exploration for divers of all levels. From caves to drop offs, deep open ocean scenery and coral gardens with an incredible amount of sea life await for you! Don’t worry if you're not a diver, you can catch up with the fun going to a Scuba and Eco-tour! 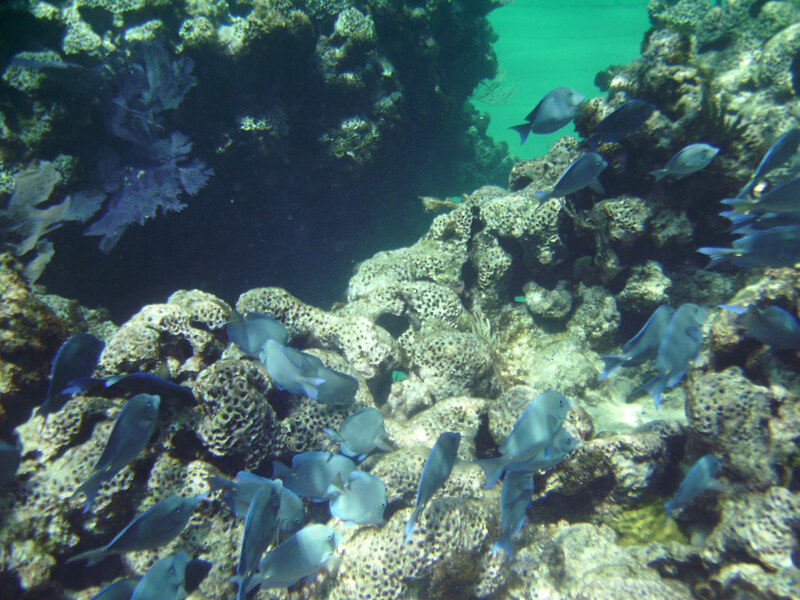 This reef runs from 30 to 80 feet depth and is exposed to the open Caribbean Sea. 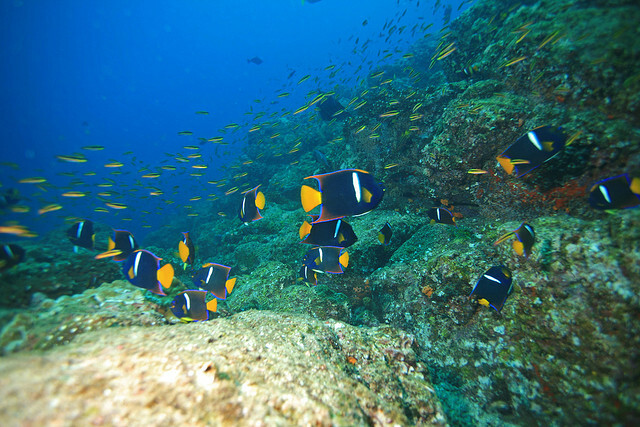 It is host to a group of big fish and smaller creatures, such as tiny crabs and baby eels in the anemones. 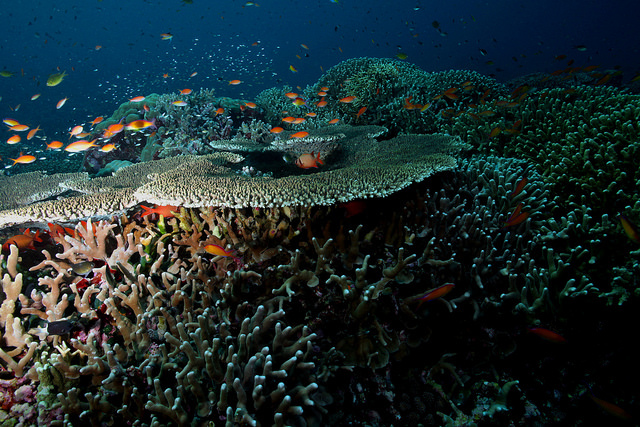 Don’t forget to capture the image of a night filled colorful reef. Located in the Southwest of the Norman Island, this sheltered and shallow dive is also perfect for beginners. BVI Scuba Diving Yacht Charter can take you see this amazing place! Another one of BVI’s amazing wrecks found near the shore is this 136-foot island freighter Inganess Bay sunk in August 1996 by the BVI Dive Operators Association. This ship was built in 1950 in Holland for a Scottish company and today works as a relatively new interesting dive site. Popping up from the water the wreck is covered by amazing corals and teams a variety of fish and sea life. 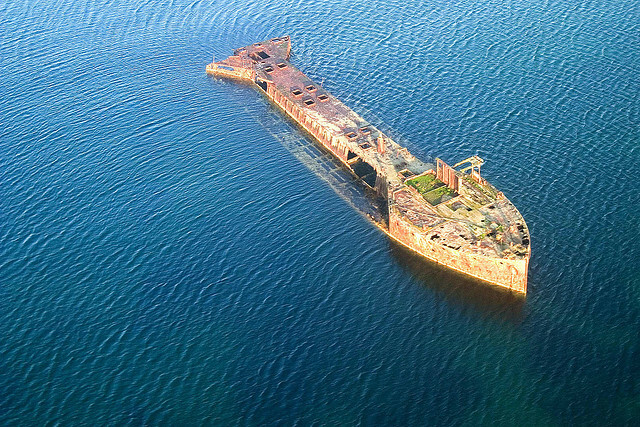 The ship rests just south of Cooper Island. This site is protected from swells and winds. Divers from all levels may penetrate the various rooms and hallways of the ship and be amazed by the diverse attractions this site has to show. One of the Dog Islands is the West Seal Dog located between Tortola and Virgin Gorda. 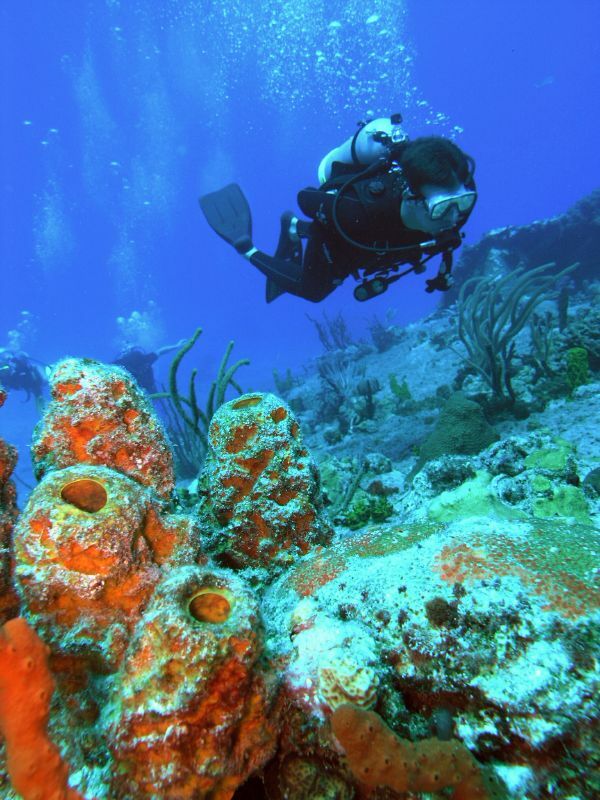 Only a 15 minutes boat ride from the Spanish Town, you may find this volcanic diving site home for a variety of underwater creatures. Its caves, niches and rocky formations are filled with colorful sponges and corals, so don’t forget to capture the beautiful sceneries and sea life this site encloses! BVI Scuba Diving Yacht Charter holidays are very popular in the Caribbean and well liked because of its water activities. Chosen as one of the best places for scuba diving because of its clear blue waters and fascinating creatures, the BVI is the perfect combination of holiday adventure and paradisiac scenery all around. BVI Scuba Diving Yacht Charter may become your next destination! So what are you waiting for? Book your next yacht charter here and visit the best BVI scuba diving sites! And if you think this is too much diving for you, check out our post describing the 7 BVI best beaches you can’t miss!!! There is so much to enjoy! You can check our BVI Yacht Itinerary for your next charter to this amazing place! Are you ready to start the search for your perfect holidays in the BVI Scuba Diving Yacht Charter? Visit: www.ritzycharters.com for a whole new sea experience!